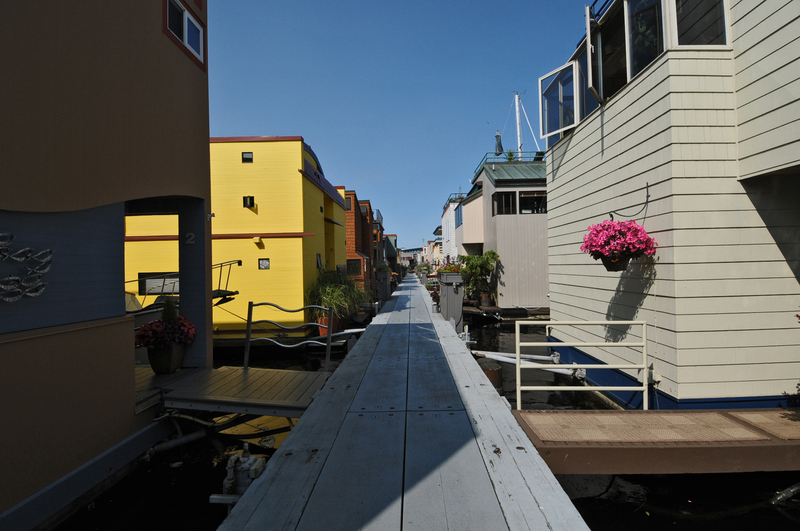 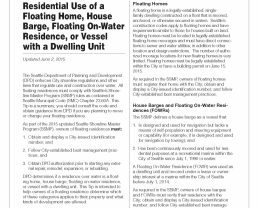 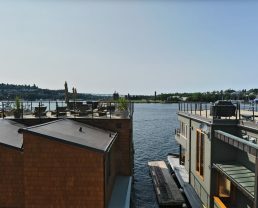 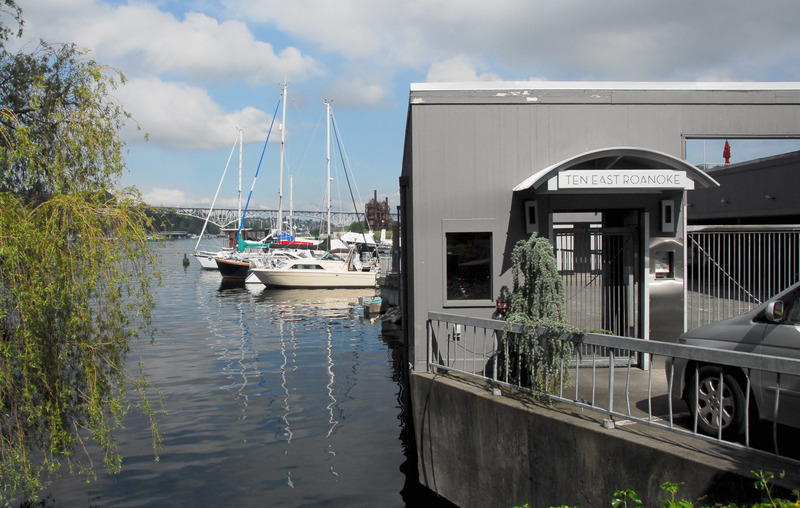 Learn more about this fabulous Seattle floating homes dock in Eastlake and how life afloat in Lake Union is better here. 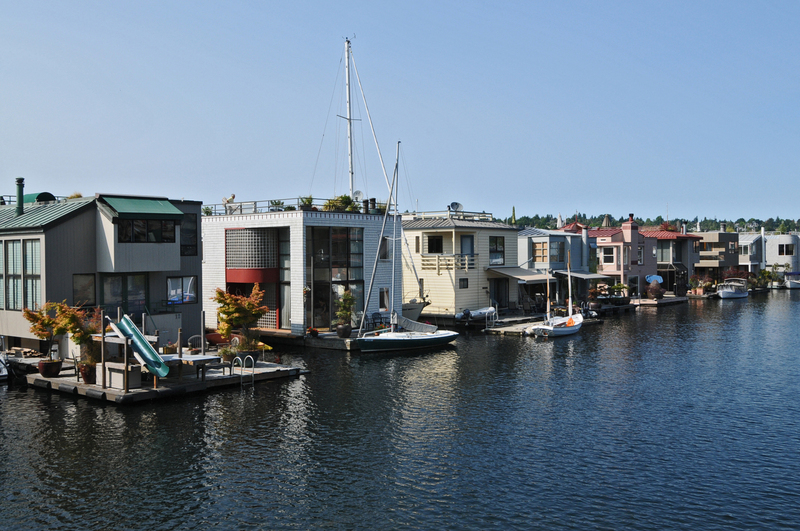 Learn More About Roanoke Reef. 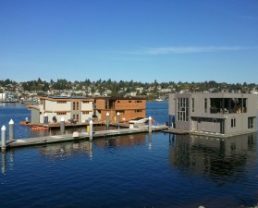 Roanoke Reef floating homes have set the bar for luxury floating homes. 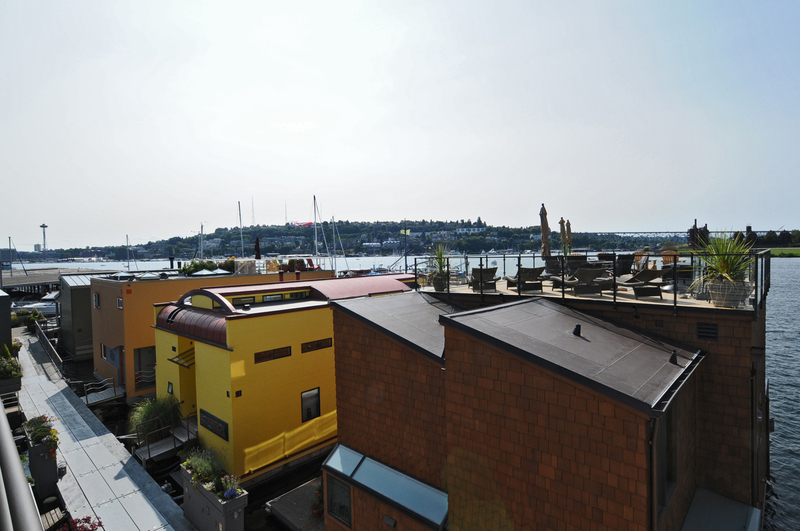 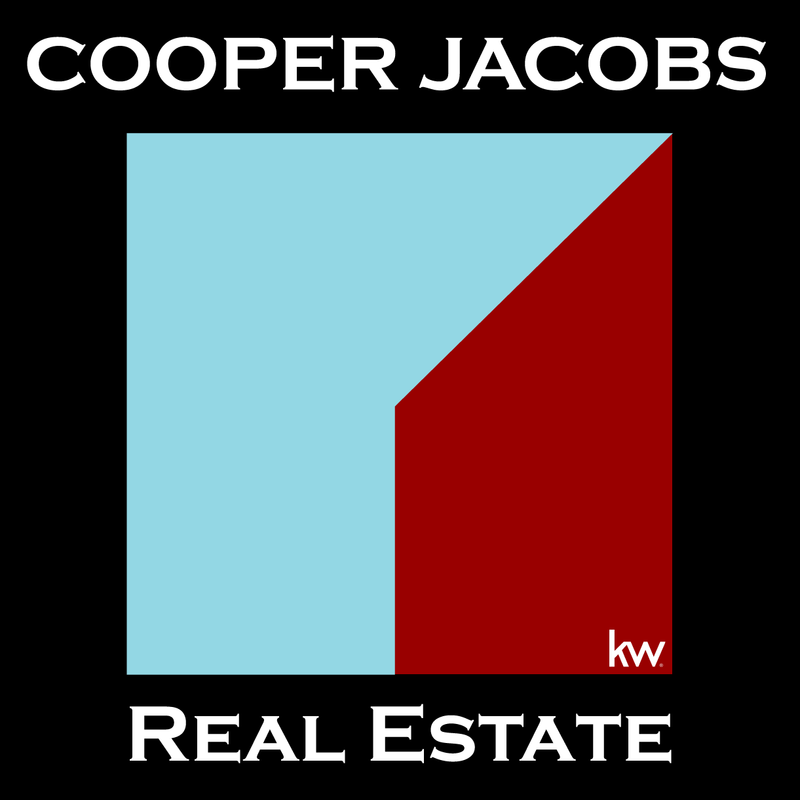 Luxury Amenities: Gated Entry and Parking! 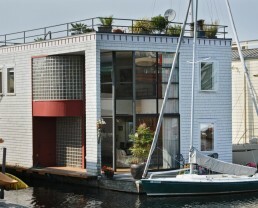 Have A Boat To Dock At Your Floating Home? 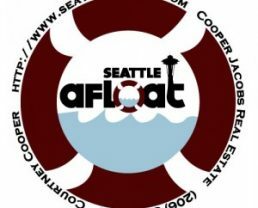 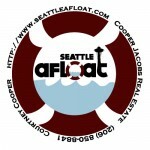 Learn more about Life Afloat In Seattle's Roanoke Reef dock.